We all enjoy a cheeky McDonald’s trip, especially when it’s Monopoly season – who doesn’t like eating and occasionally winning things. I’m pretty sure then plenty will jump at the chance for the job of playing McDonald’s Monopoly right here in the UK. You thought we were going to say ‘in Australia’, didn’t you. 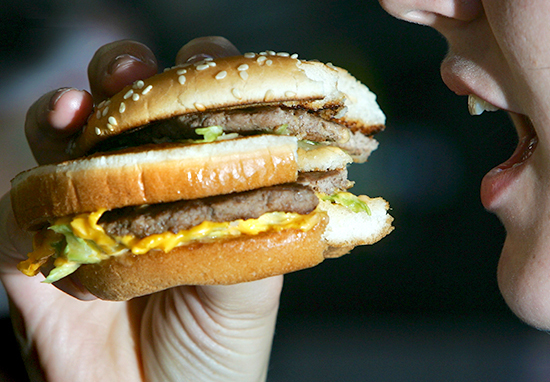 Yes read that right – people across Britain are being recruited to collect stickers in the world’s first professional ‘McDonald’s Monopoly Player’ service. 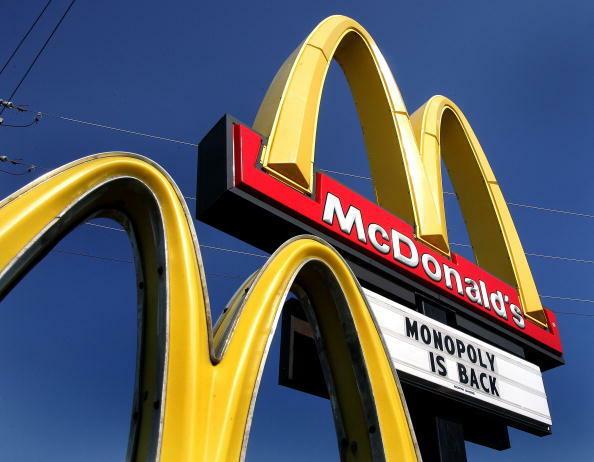 Online services marketplace Bark is currently advertising jobs for McDonald’s Monopoly enthusiasts who will travel to restaurants, buy meals and collect stickers. Not only is this a dream job but the pay is pretty good with wages expected to start at £45 per hour, which covers travel expenses and the cost of two large meals. There will also be an option for employees and customers to agree bonuses if prizes are won. All you need to apply is provide a photo ID, be willing to be subjected to a full background check and able to travel to McDonald’s restaurants in the local area. The service is aimed at those who want to increase their chances of winning the big prizes McDonald’s offers and is available to all members of the public in the UK. When customers sign up on the website, they’ll be asked questions about how they would like their Monopoly Player to carry out the work, what prizes they are hoping for, the number of meals to buy and how much they would like to spend on McDonald’s food. This year the prizes are pretty good including £100,000 in cash, 15 Mini Coppers, 20 trips for four to Universal Orlando, 400 Xbox One games consoles and 800 £250 experiences with Red Letter Days. 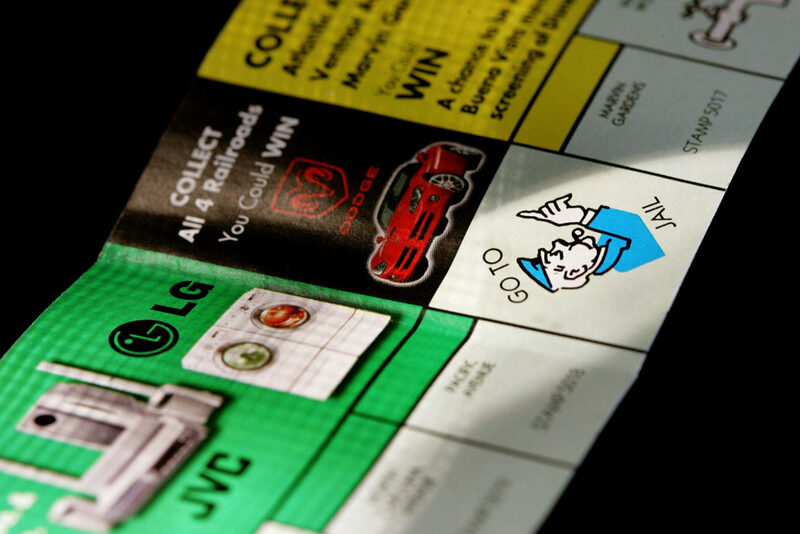 McDonald’s Monopoly is always a massive hit every year, thanks to the high value of the top prizes! However, some people don’t have the time to be constantly collecting the stickers – and that’s why we’ve launched our service. For people out there who are desperate to get their hands on a Mini, an Xbox One, or even £100,000, our service massively increases their chances of winning. We’ve always loved working in niche areas and supporting quirky services, as well as the traditional services we have on site, and to see people genuinely earning from this is incredible. It would be amazing if someone won big thanks to a Bark Pro McDonald’s Monopoly Player! This service is only one of a few websites like Bark offer so there are more chances to be paid to do the things you love. Bidvine for instance allows would-be gaming pros to sell their services as ‘buddies’ meaning you can make £30 an hour to play Fortnite, Fifa and Call of Duty. If you fancy applying for the job, you can do so here. And if you want to book a Pro McDonald’s Monopoly Player, you can hire one here.